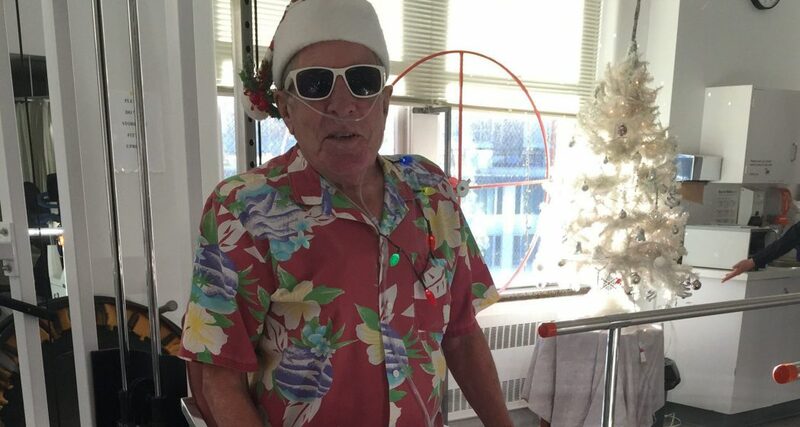 Dennis Josey, the oldest double lung transplant recipient in BC lives life to the fullest by helping fellow COPD patients. 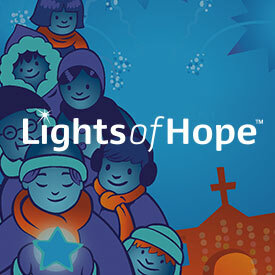 At this time of year, as the Lights of Hope display at St. Paul’s illuminates the night sky, stories of hope abound. One such story belongs to Dennis Josey, the recipient of a double lung transplant at St. Paul’s. As November is also Lung Month, it’s an even more fitting time to share his story. Today, when Dennis speaks with patients, which he does often in his role as patient advocate, he shares a three-step formula that is based on his own journey back to health. The three steps go from inertia, to action, to empowerment. “Sadly,” says Dennis, “many people never move beyond inertia and, for years, I was one of them. Even though we sense something’s wrong, we remain inert. It took me five years of failing health and a trip to the ER before I finally took action to help myself. But that was the key. As soon as I took action, I became empowered. Dennis will always be thankful to St. Paul’s respirologist and head of Respiratory Medicine at Providence Health Care, Dr. Don Sin, who immediately placed Dennis on the wait list for a transplant, and physiotherapists Dr. Pat Camp and Shelly Heneghan, all of whom worked with Dennis to stabilize his health as he waited for his transplant. This was no easy task: when he first came to see Dr. Sin, Dennis could barely walk a few steps without needing to stop, gasping for air. It was during this time of struggle for Dennis that the seeds of his future advocacy were planted—and ever since he has devoted his time to helping other patients, especially those who will undergo a similar procedure. 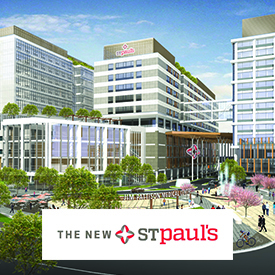 To bring hope to patients at St. Paul’s during our Lights of Hope Season, please give now.